The Kaye Walker (Posture Control Walker) is designed to make walking less energy consuming whilst improving postural alignment. It has an open front end and this barrier free design helps to improve the user's social development and interaction with others. It also enables the user to get closer to tables and play surfaces. The rear bar is also a key feature of the Kaye Walker™ as it acts as a stimulus on the user's hip extensors, prompting the user to take the next step. The Kaye Walker is used extensively across the globe as both a walking training device and a community walking aid. 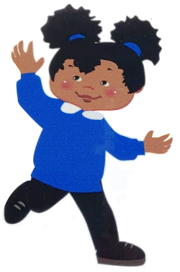 As a child grows and the walker is adjusted in height, the "footprint" of the walker increases, therefore ensuring that the walker remains stable throughout its useful life. 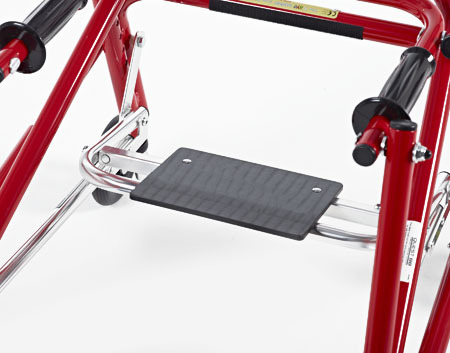 It has a folding aluminium frame with height adjustable legs. 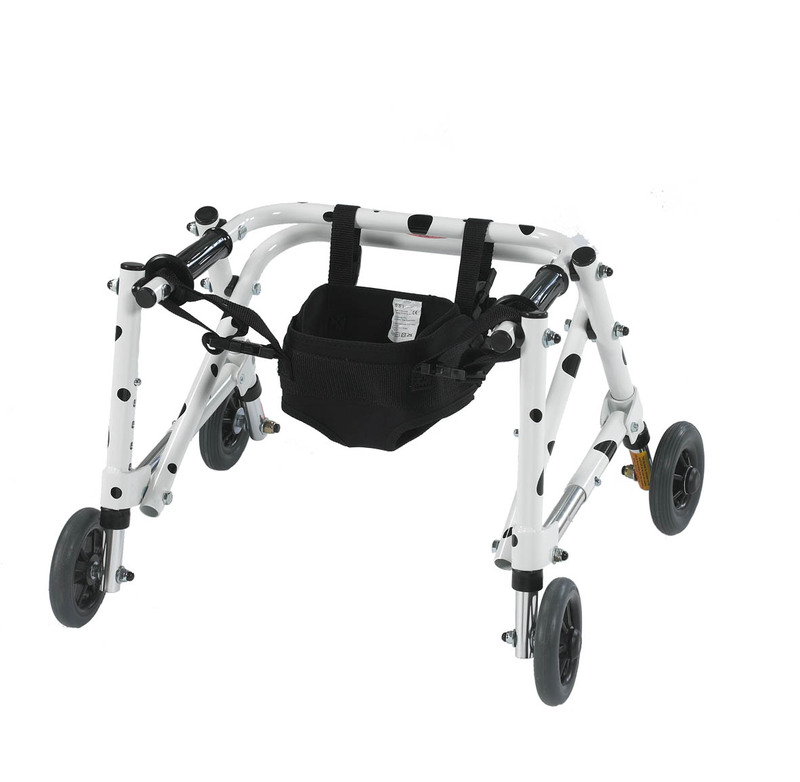 The legs can be fitted with different wheel or ferrule options to suit both the user's abilities and the environment in which the walker is to be used. 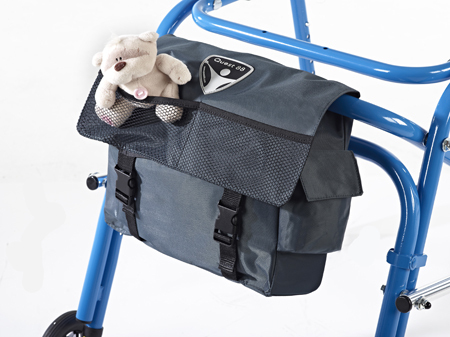 The Kaye Walker is available in seven sizes, covering toddlers through to adults. 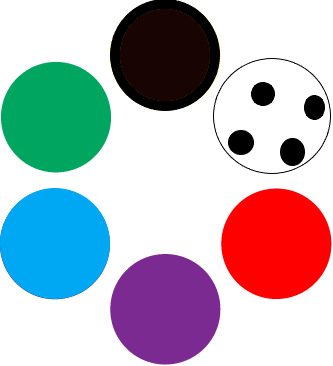 Each size of the Kaye Walker overlaps and is colour coded for ease of identification. Getting the right combination of accessories is really important and is a very personal thing. Our product specialists are trained to identify the right combination of additional modules to get the best solution. 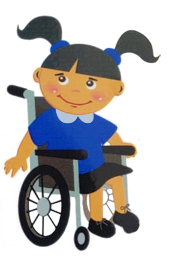 This works best through assessment and by observing the user in the Kaye Walker, we can determine the right accessories to suit both the user's abilities and the environment in which the walker is to be used. Directional Locking swivel wheels - castor style wheels which combine swivel and fixed functions in one design. Activity Bidirectional wheels & Directional Locking swivel wheels - over-sized activity wheels are ideal for family walks and country paths. Bidirectional wheels - fixed (non-swivel) wheels which only allow for forward movement. 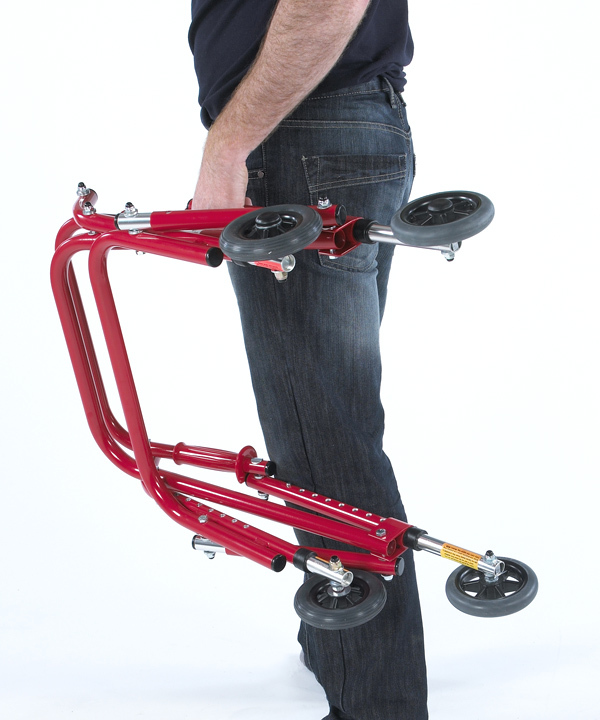 Unidirectional Silent Wheels - the built-in braking mechanism prevents the walker from rolling backwards. Conversion legs (ferrules) - these rear legs do not have wheels but have rubber ferrules instead. Activity Unidirectional silent wheels - over-sized activity wheels are ideal for family walks and country paths. Positional accessories available include; hip location pads (with or without a pelvic belt); and a range of forearm supports with alternative hand holds / grips - are available for those who are unable to extend, or weight-bear, through their forearms. As well as positional accessories, Quest 88 also supply a range of lifestyle accessories to make things easier for you and/or your child. These include 'Oarsome' grips which spread any upper loading more efficiently through your hands, the 'Q' bag school satchel and Activity Wheels for rougher terrain. Your therapist may or may not be aware of the availability of some accessories and some accessories may be overlooked where walkers are recycled and reissued to new families and users. If your child tends to migrate into the corners of the frame whilst walking or stationary, it may be that hip location pads are the solution. They may or may not have been supplied to you with a loan equipment walker from an equipment pool. Please ask your therapist whether this accessory is suitable as it could make a world of difference!